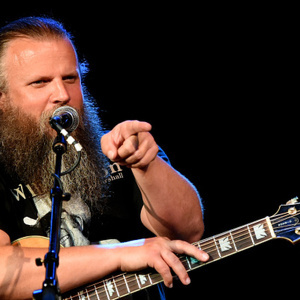 How much is Jamey Johnson Worth? Jamey Johnson net worth: Jamey Johnson is an American country music artist who has a net worth of $6 million. Jamey Johnson was born in Enterprise, Alabama in July 1975. 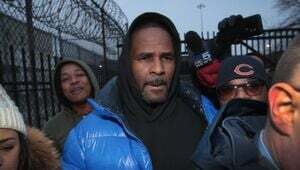 He is a singer, songwriter, and guitarist. 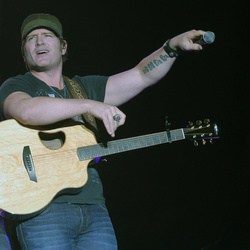 Johnson released his debut studio album They Call Me Country in 2002. His album The Dollar was released in 2006 and reached #20 on the US Country chart. Jamey Johnson released the album The Lonesome Song in 2008 which was certified Platinum and reached #6 on the US Country chart. His album The Guitar Song was released in 2010 and reached #1 on the US Country chart and #4 on the Billboard 200 and was certified Gold. His album Living for a Song: A Tribute to Hank Cochran was released in 2012 and reached #3 on the US Country chart and #5 on the Billboard 200. Johnson's single "In Color" reached #9 on the US Country chart and was certified Gold.